According to our data, Holt Executive Ltd has published 121 job offers during the past 12 months and there are currently 26 live job listings on JobisJob. The majority of job offers are published under the Engineering category. The job titles with the most openings from this company in the last 12 months have been Licenced Aircraft Engineers - Senior Aircraft Maintenance and Technical Sales Manager. 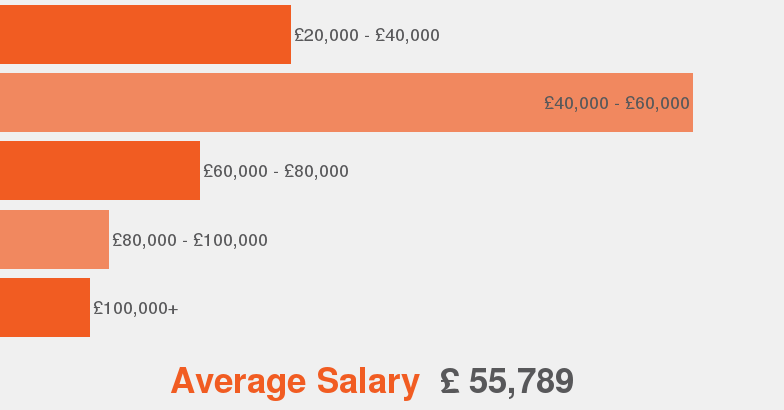 A position at Holt Executive Ltd has an average salary of £25,200. The employment type most offered at Holt Executive Ltd is Permanent.